It’s undeniable that new technologies and social media have changed the ways in which we record our experiences. Whether we’re checking in at a location, uploading a video of the office party, or sharing entire albums of wedding photos, using technology to document events of all kinds has now become second nature to us. As a result, we have become much more involved in the lives of those around us and have an increasing amount of access to their photos, videos and comments. 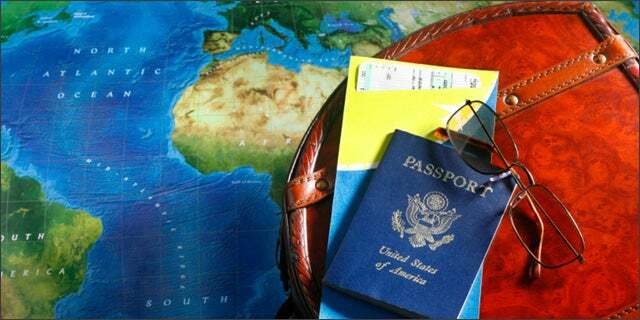 This can be particularly useful for prospective travelers who are deciding which corner of the world they would like to explore next. 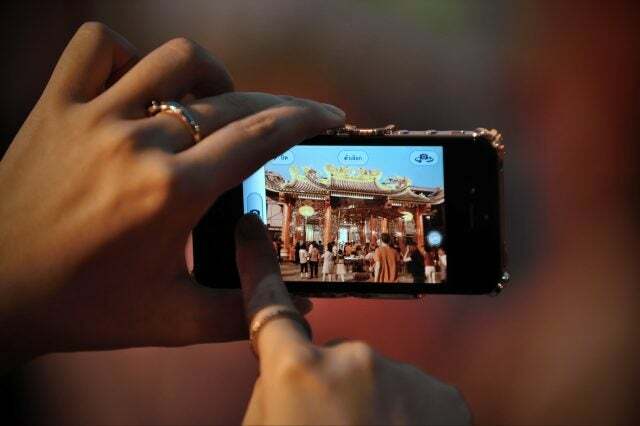 Having access to a seemingly endless supply of images, video recordings and blogs can give an accurate account of the landscape, culture and customs of an area and provide vital information for travelers. This lightweight digital camera is ideal for those who want to document their travels with high-quality images and videos. 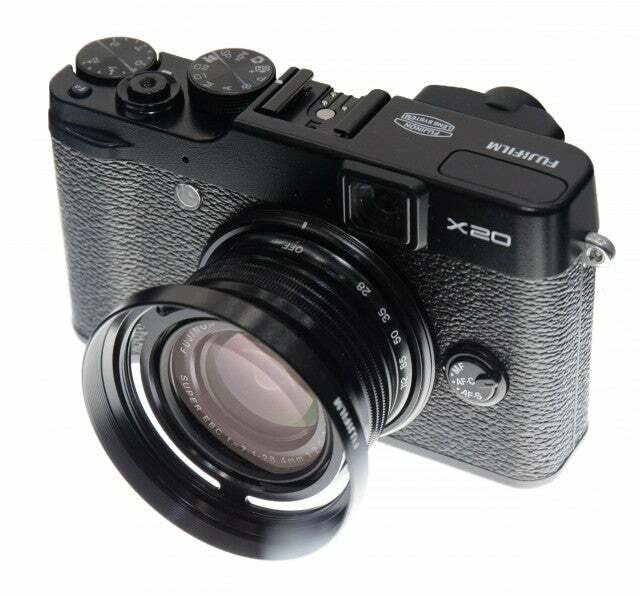 Its semi-compact size makes it easily portable, and it comes with interchangeable lenses for a more professional approach. It has a 16 megapixel sensor, 1080p HD video capture, and 11 art filters for easy editing. It also boasts 3D stills, an electronic viewfinder, and a touch LCD monitor, and the built-in Wi-Fi means you don’t have to wait until you’re at a computer to start sharing. 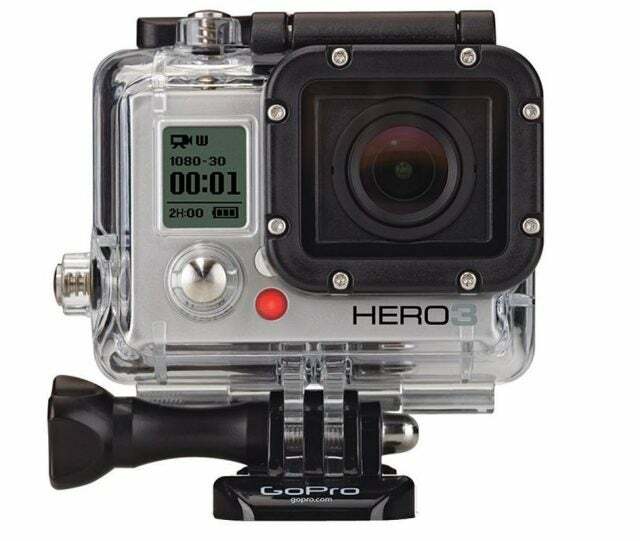 If you plan on embarking on a serious sporting adventure, this camera from GoPro can record your every move. With a weight of just 74 grams and waterproof capabilities of up to 60 metres, it is the ultimate extreme sports camera. 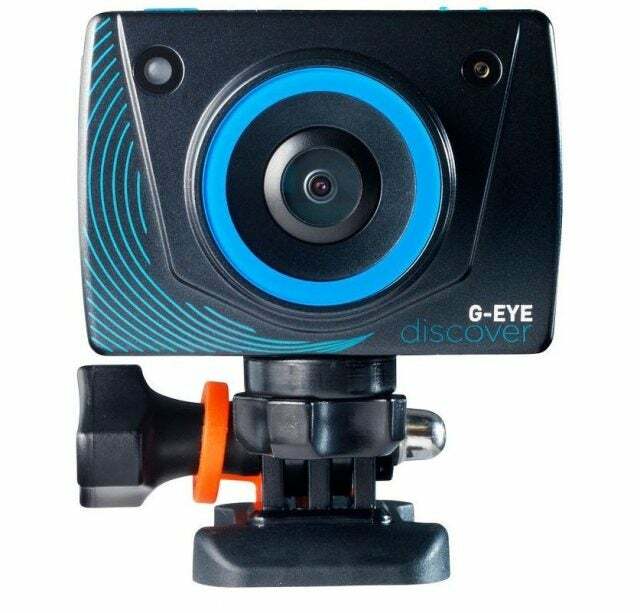 The image quality is impressive, at 11 megapixels, and the HD wide angle video capture will ensure that your scuba dive, mountain trek, or parachute jump is recorded in all its glory. The camera can be attached to helmets, bikes and other equipment with mounts and pivots that are included with the camera, and the built-in Wi-Fi makes it easy to show the world your latest stunts. A slightly less conventional way to record your underwater adventures, this digital camera mask is purpose-built for recording snorkeling trips. At eight megapixels, its image sensor is not the most impressive, but its large buttons and LCD screen make it easy to use when you’re not on dry land. 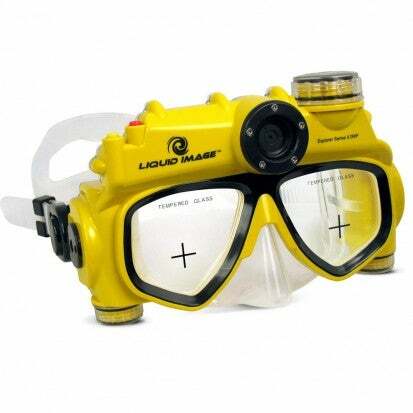 It is waterproof up to five metres and can record video as well as shoot at up to 30 frames per second. Although it lacks Wi-Fi capabilities, this novel device can hold a Micro SD card of up to 32GB, which means that you’ll never be short of space to document your unique experiences. Apps have now infiltrated pretty much every aspect of our lives, and our travel experiences are no exception. The Trip Journal app allows you to document every part of your journey and share it online through real-time updates. It includes routes, photos, videos, comments and blog entries, giving travelers one centralized space to store everything travel-related. Users can share chosen parts of their journal to Facebook, Flickr, Picasa, YouTube and Twitter, to ensure that no part of their trip goes unseen. As long as you have a smartphone or tablet and an Internet connection, this is a great way to show everyone what an amazing time you’re having. 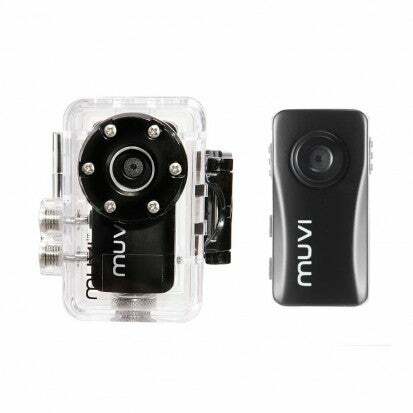 At just 4cm tall, 2cm wide and 2cm thick, the Muvi Atom Micro Camera is one of the world’s smallest video cameras. Although its image sensor is a mere two megapixels, it can hold a memory card of up to 16GB, and its 30 gram weight makes it ideal for hiking and trekking. Its battery will last 250 hours on standby and 1 hour on constant video capture, and it only takes 1.5 hours to charge. With its impressive memory and unbeatable size, this tiny device could be the perfect addition to your travel kit. 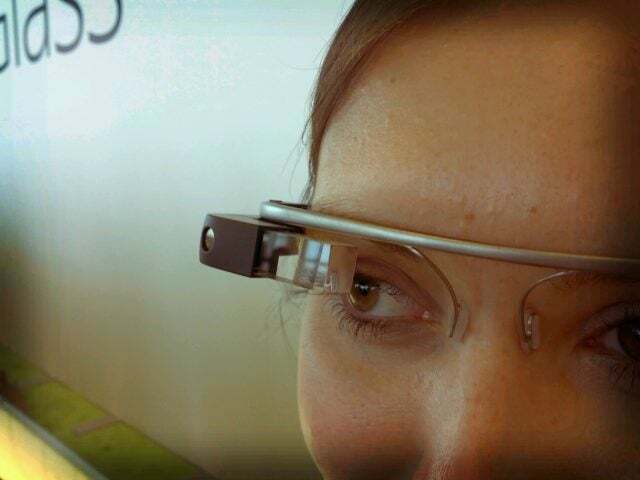 Currently at the cutting edge of the tech market and stirring up inspiration and controversy around the world, Google Glass is an incredibly impressive gadget. Putting the debates about privacy and safety to one side, this handy piece of tech could make for an innovative way to record your travel experiences – if you can get your hands on one. With 720p video capture and a five megapixel camera sensor built into the frame, not to mention built-in Bluetooth and Wi-Fi, this is the ultimate way to share your journey. The only downsides to documenting your adventures with this highly sought-after gadget are the price, availability, and insurance costs. This pocket-sized digital camera boasts a 12 megapixel CMOS sensor, up to 2.8 optical zoom lens and almost no shutter lag. Although it lacks Wi-Fi capability, its classic style and artistic filters make it very tempting to choose style over tech practicality. The sharp LCD screen and scene recognition features do give it some technological credibility though, and its autofocus claims to be the fastest in the world. If you’re looking for a way to digitally record your adventures while maintaining a classic photography style, this camera could be the way to go. This app focuses on unique image creation, allowing users to build panoramic and ‘synth’ designs from pre-captured images. The idea behind this is that others can experience places in a similar way that you do- by exploring them. Panoramic photography is now widespread and relatively simple to do, but this app makes it easy to create high-quality panoramas from images you have already taken. The ‘synth’ aspect of the app makes it possible to develop interactive 3D representations of buildings and landscapes from your images. This allows others to truly explore the places you have been through an interface that is quite similar to Google maps. For cross-country bike rides and other sporting excursions, this highly affordable, highly durable camera could be the ideal choice. Easily mountable on helmets, bikes and other equipment, it can shoot wide angle HD video at a rate of 30 frames per second and can also take stills if you’ve got a free hand to press the button. It might not be the most hi-tech of gadgets, but it includes a watertight case for harsher weather conditions and could allow others to follow your journey every step – or pedal – of the way. 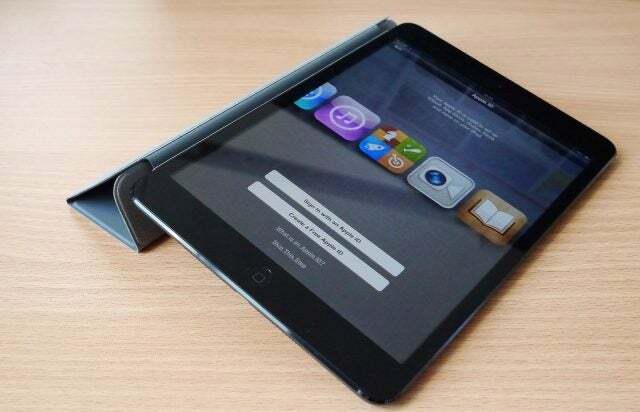 As a miniature version of the highly popular iPad, the quality and function of the iPad Mini has caused much debate. Despite this, its handheld size and accessible user interface make it an ideal travel companion for Apple lovers. 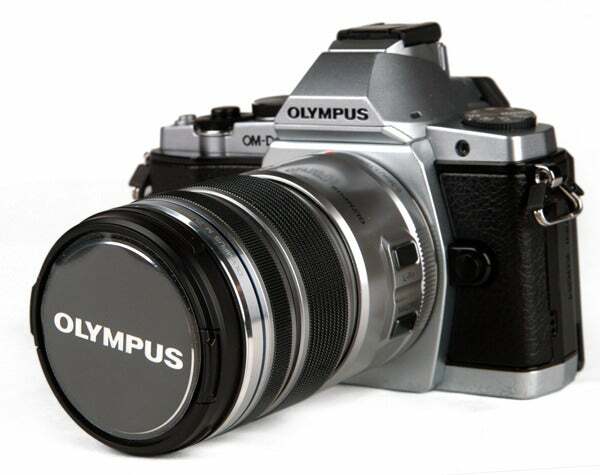 It has two cameras – one on the front, one on the back- and an image sensor of five megapixels. It also has backside illumination for use in darker environments and impressive 1080p video capture. As Bluetooth and Wi-Fi are built-in, this could be an ideal way to record your travel experiences through real-time social media updates, provided that you’re not too hung up about image quality. Rosie is a writer and researcher, currently residing in the North-East of England. She likes to write about tech, movies and books.